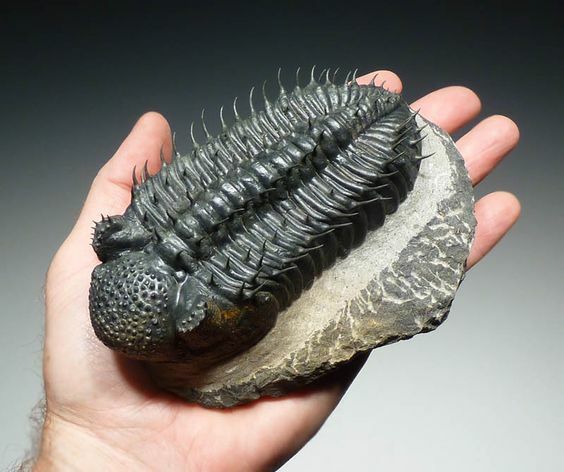 Poet's Notes: This double cinquain, a tribute to the long-extinct trilobites, links the deep, geologic past (first cinquain) to the human present (second cinquain). Human consciousness, invested with relevant scientific data, has the power to bring even the remote, pre-human past to life in awareness. Love, as expressed in the poem's title, is the ultimate binding factor. Editor’s Note: For a discussion of the cinquain form, see https://www.youngwriters.co.uk/types-cinquain.